The Garage Door Centre serves customers throughout Oxford, Oxfordshire, providing you with a wide range of high-quality garage doors available for delivery. We have more than 30 years of experience in the industry, supplying and installing doors for a wide range of customers including roller shutter, up and over and sectional garage doors, electric garage door operators and automated gate systems in Oxfordshire, Oxon UK. 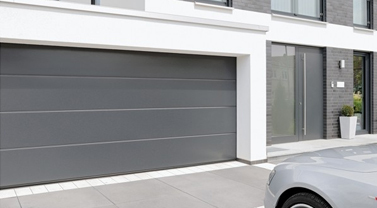 We only supply garage doors from leading brands – find out more about our brands here. All our doors come with a full guarantee for your complete peace of mind. 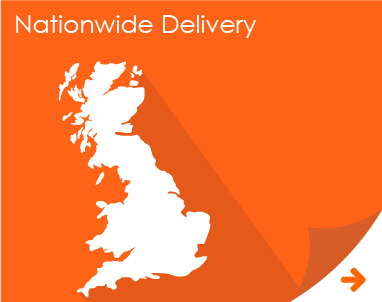 We will deliver garage doors directly to your location in Oxfordshire, arranging delivery at a time to suit you. Call us to discuss your needs, arrange an initial survey and get a full quotation. Call us locally on 0800 525 442 to discuss your requirements, arrange surveys and obtain prices. We have a local surveyor and representative in your area at all times. Call 0800 525 442 and speak to a member of our friendly team. Tell us what you need, size, style, colour, anything. Using our website we will guide you to the right door for you. ..put your feet up. We will deliver and install your door. We are approved suppliers and installers of many different garage door systems, from a variety of brands. Working with leading manufacturers across Europe, our range will include the perfect garage door system for you. • See our type and price guide. This will give you all the information you need about a wide range of garage door styles, and how much they will cost. Work out your requirements and find the doors that sit within your price range. • Look through our gallery. This will show you how your new garage door will look in situ when installed in your home. It’s the perfect way to get some style inspiration before making your decision. • Decide on the material you would like. Steel, GRP, aluminium, timber… there are lots of different options. Learn more and find the perfect material for you. • Download our PDFs. We have lots of information available about different garage door types and specific models. Downloads all the information you need here. You are very welcome to pop into our showroom. A member of the team will be here to show you around and talk to you about the different garage door types we have available. We are open from 8.30am-5.30pm on weekdays, and from 9am-4pm on Saturdays. The installers were a credit to your company. Worked consistently throughout period on site, polite and left everything clean and tidy. We deliver across Oxfordshire – popular areas for delivery include Banbury, Witney, Burford, Bicester, Abingdon, Didcot, Wantage and Faringdon, as well as Oxford itself. We can also offer you installation, with an experience team of garage door installers working in and around Oxfordshire. Please just ask, and we can get your appointment booked in. Ask us for more information about garage doors in Oxfordshire. Our experienced team can advise on suitable styles, prices, materials, installation and more. 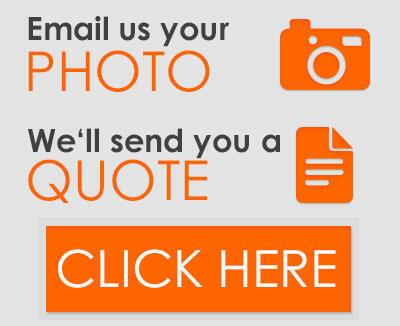 Call us on 0800 525 442 or request your quote online.